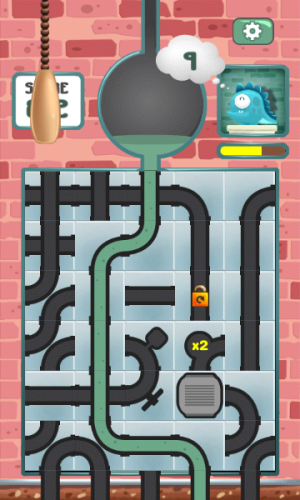 Description Become a plumber and make a pipeline to get rid of the fluid, flush before the reservoir is full. Controls Click a piece to turn it, click and drag a row or column to move the pieces. When a pipeline is completed from top to bottom, a handle will appear, click it to flush the waste.